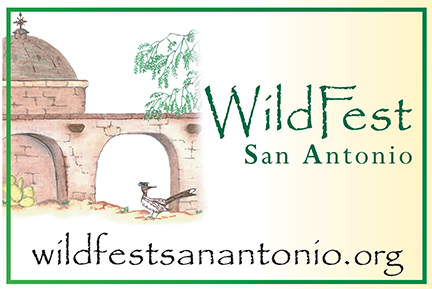 WildFest San Antonio can help with your media needs. We are currently building our Media Resources. Please check back for more media information. 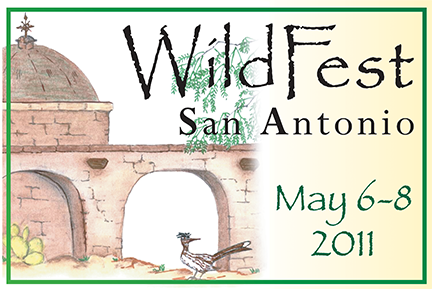 The 2011 WildFest San Antonio is scheduled for Friday, Saturday and Sunday, May 6-8, 2011.